If you are the 'South Gloucestershire Show' Two day Show organiser and you would like to update or amend the details shown, please contact us. Thank you. When is the next South Gloucestershire Show? Saturday 3rd to Sunday 4th August, 2019. South Gloucestershire Show is listed under August 2019 Shows. Although we try to keep the information for this event as up to date as possible, we cannot guarantee that things haven't changed at the last minute, and we haven't been informed. Therefore, please contact the 'South Gloucestershire Show' event holder directly to confirm all details (especially event name, dates and location) before setting off to South Gloucestershire Showground. The South Gloucestershire Show is planned to take place at South Gloucestershire Showground, Bristol, Saturday 3rd to Sunday 4th August, 2019. You may reach the event organisers on 01454 222 959. Running alongside our County Show, each year our Motor Zone is full of cars from all generations. 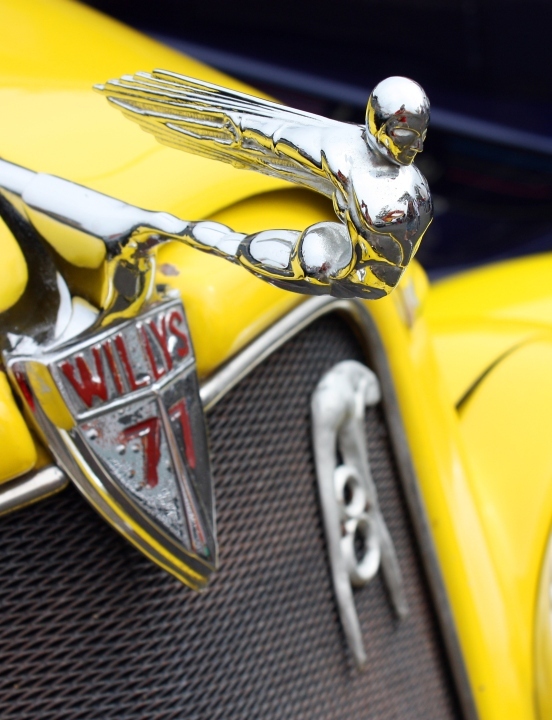 Including Pre-War Cars and Post-War Classics, plus later sports and Grand Touring cars and other cars of special interest, including Kit Cars, Specials, Replicas, American Cars, Custom and Modified cars, it's a must for the car meet calendar. Please email hello@southglosshow.co.uk for further information and application forms.